Hot Tub Time Machine 2 In Theaters Now!! #Bae presented by FIFTY SHADES OF GREY | FUll Photoshoot!! 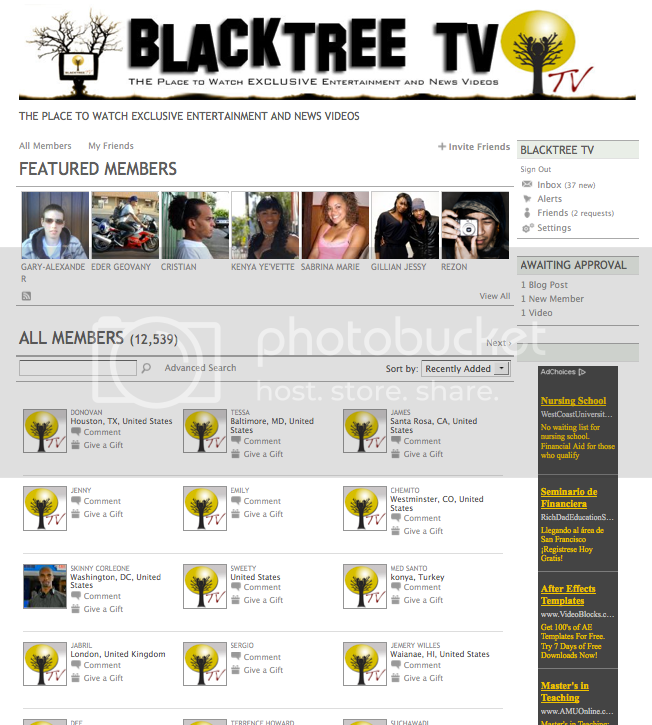 Copyrights © 2013 Blacktree Media. All Rights Reserved.